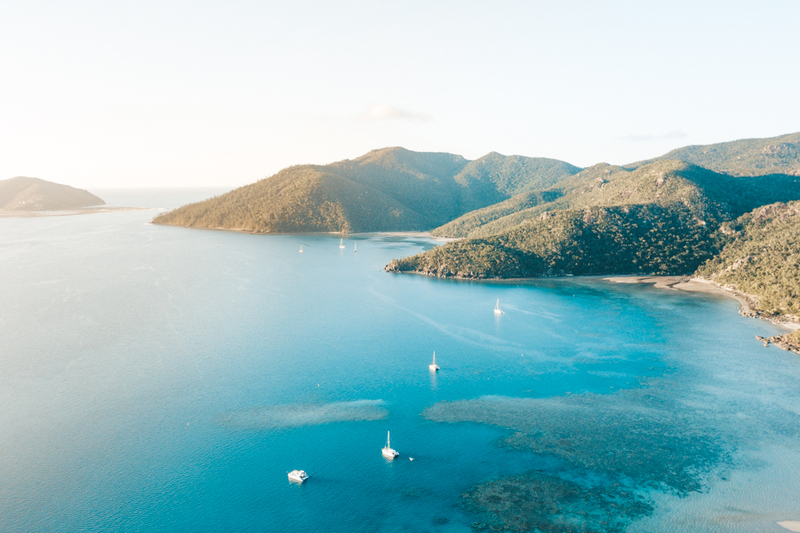 There are plenty of fun things to do in the seaside of Airlie Beach, found in the heart of the Great Barrier Reef Marine Park. It's one of top tourist spots in Australia and a main stop on any East Coast trip. It's found between Mackay and Townsville and is the main departure point for most tours of the Whitsunday Islands. There are plenty of fun things to do in Airlie Beach both on land and on the sea. It's an excellent place to spend as much or as little time as you want, taking time to enjoy the tropical climate. Below we have listed some fun activities to fill your time while you're vacationing in Airlie Beach. Airlie Beach is most well known for its diverse offering of overnight boat trips. You can enjoy sailing trips, catamaran trips, trips for families, trips for backpackers, 2 night trips, 1 night trips and more. No matter what kind of traveller you are, there is a trip for you. 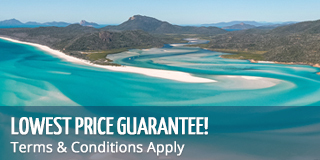 It's a great opportunity to snorkel, visit Whitehaven Beach and enjoy a real Coral Sea experience! Even if you've gone on an overnight trip, it's still pretty fun to go on a day trip. There are also a variety of day trips, including both on and off the water. 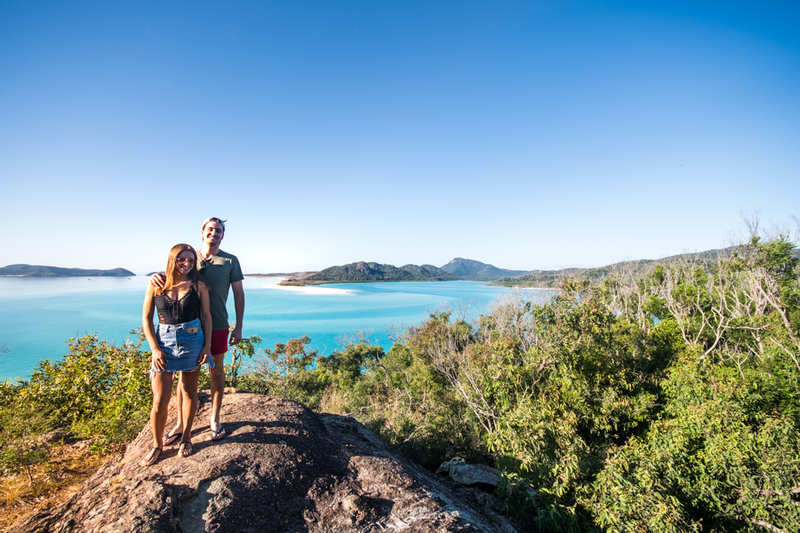 You can sail or cruise around the Whitsundays, visit Hamilton Island, go jetskiiing, paddleboarding and more. Ask your agent about a great day trip to enjoy. 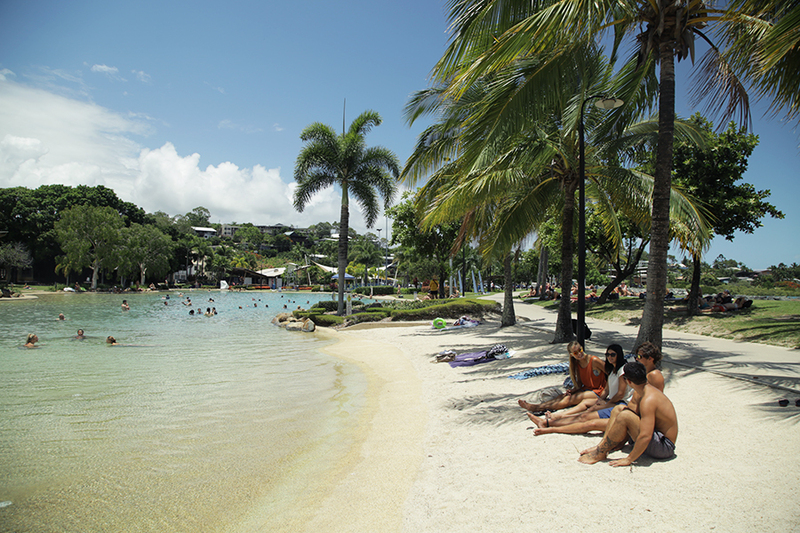 Airlie Beach's famous Lagoon is one of the many fun (and free) activities to enjoy while in Airlie Beach. The lagoon is located on the foreshore and has public facilities on offer for its visitors. It's a great place to enjoy the beautiful weather where you can relax on the grass and go for a swim to cool off! The lagoon is also manned by lifeguards, giving you piece of mind and comfort while you enjoy the water. Airlie Beach is also known for its lively nightlife! The main street of Airlie Beach has many bars, pubs and clubs where you can enjoy yourself until the early hours of the morning. You will find clubs with dance music, pubs with live bands and even karaoke nights at some of the bars. It's a great place to spend an evening (or two) hopping around, checking out the different venues. Getting to witness Airlie Beach and the Whitsundays from above is an experience unlike any other. 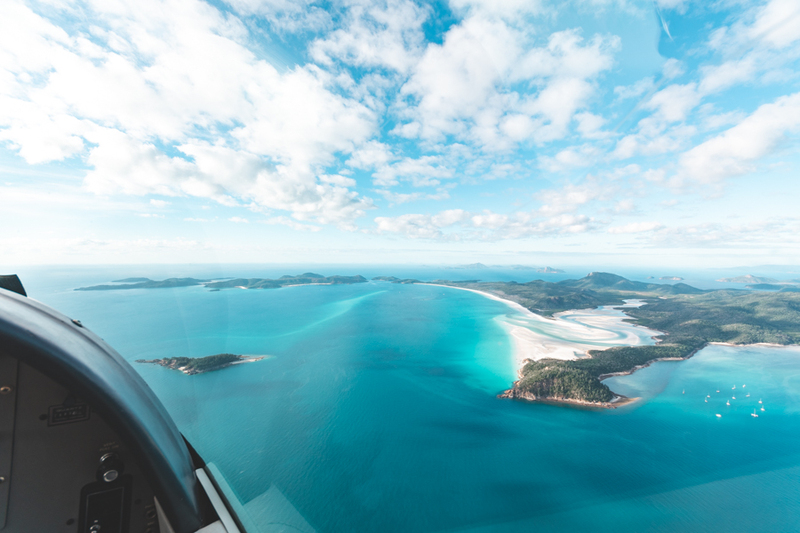 There are several flights that leave from Airlie Beach, ranging from 1 hour scenic flights to Heart Reef, flights with stopovers at Whitehaven Beach, Helicopter Tours, and even fighter pilot experiences!